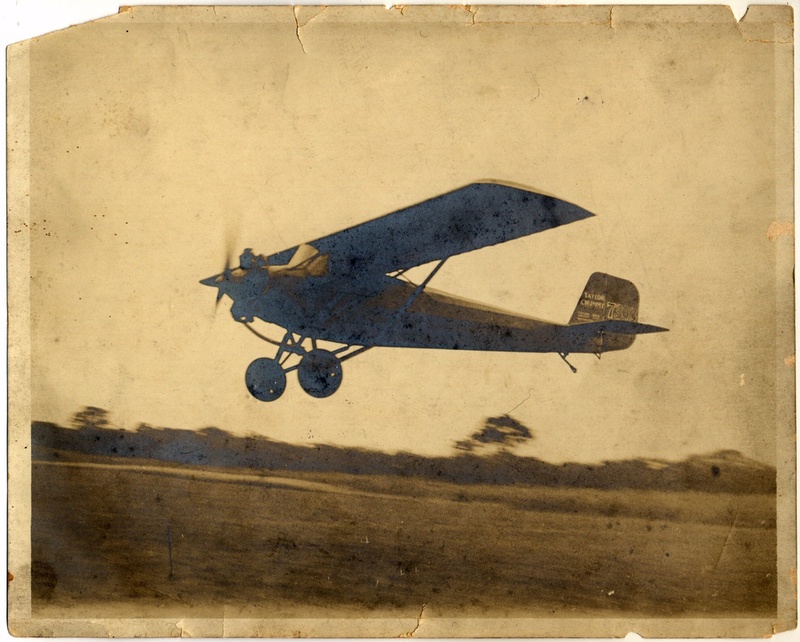 In 1911 at the age of 13, Clarence Gilbert Taylor marveled at the Wright EX Vin Fiz flying over upstate New York on the first flight across the United States. 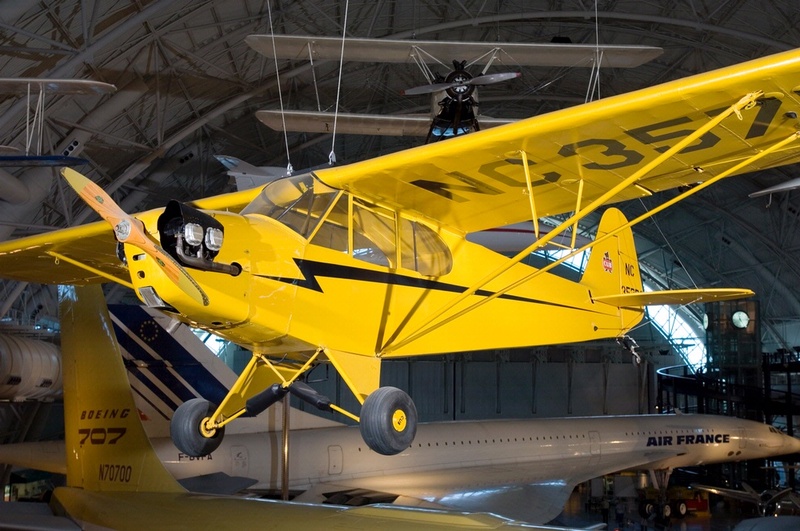 As a teenager, he built his first design (without an engine) in the attic of his home in Rochester, New York, and lowered the sections out a window to the yard for assembly. 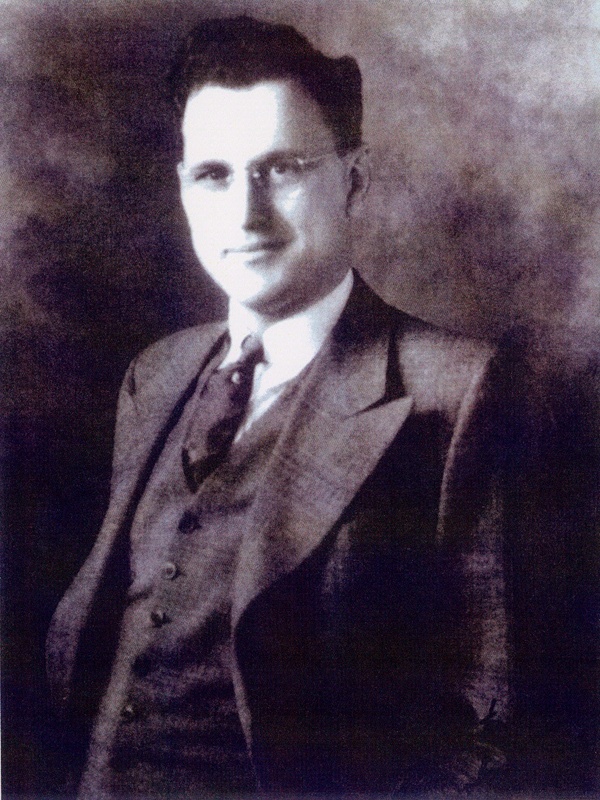 Taylor learned engineering at various jobs before managing the Tool, Die and Specialty Company with his father and brother, Gordon. 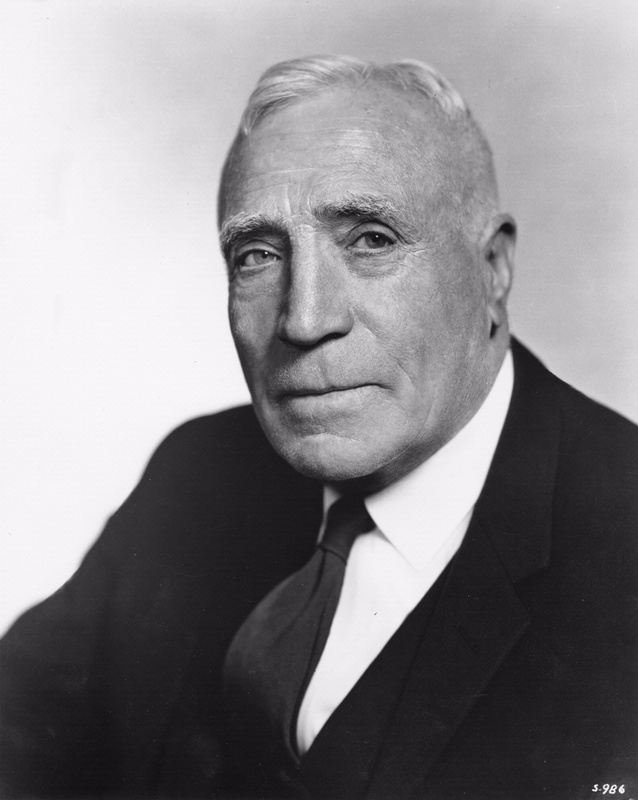 As a teenager, C.G. 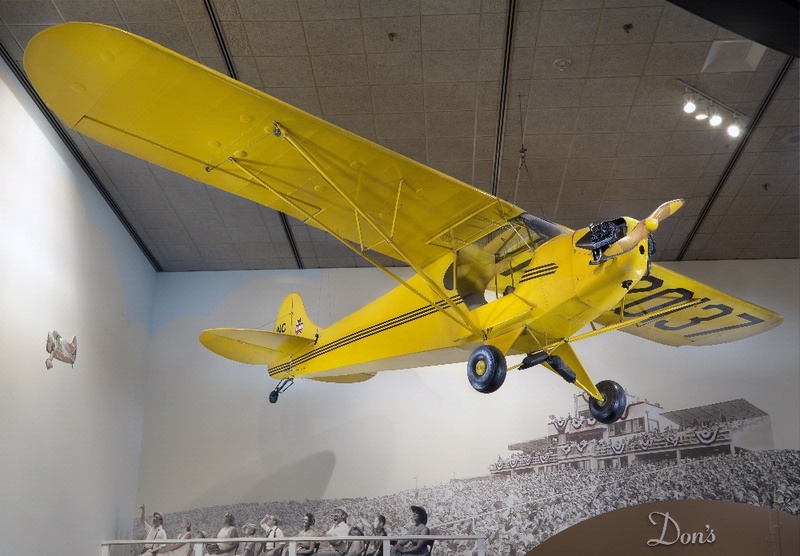 Taylor built his first airplane design in his attic and learned engineering on the job. 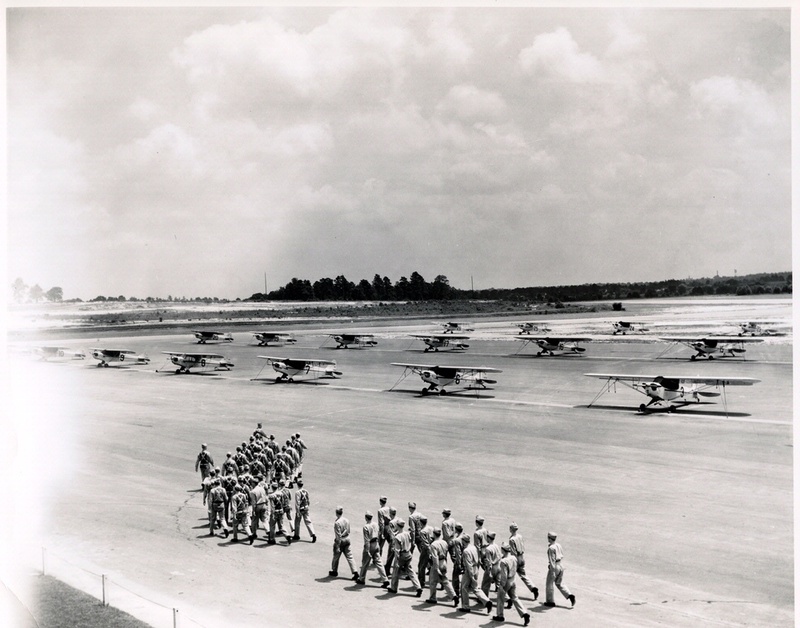 He designed airplanes and, with his brother, began selling them. 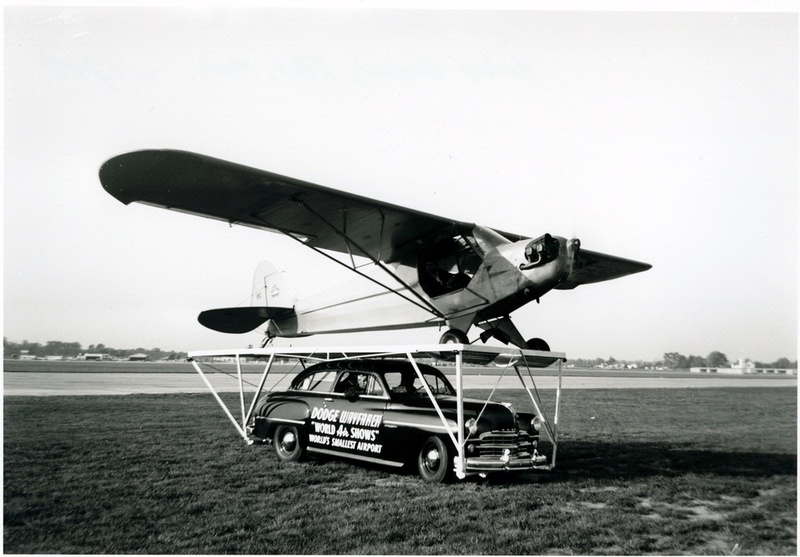 He took William Piper’s idea for an inexpensive, easy-to-fly airplane and made it a reality. 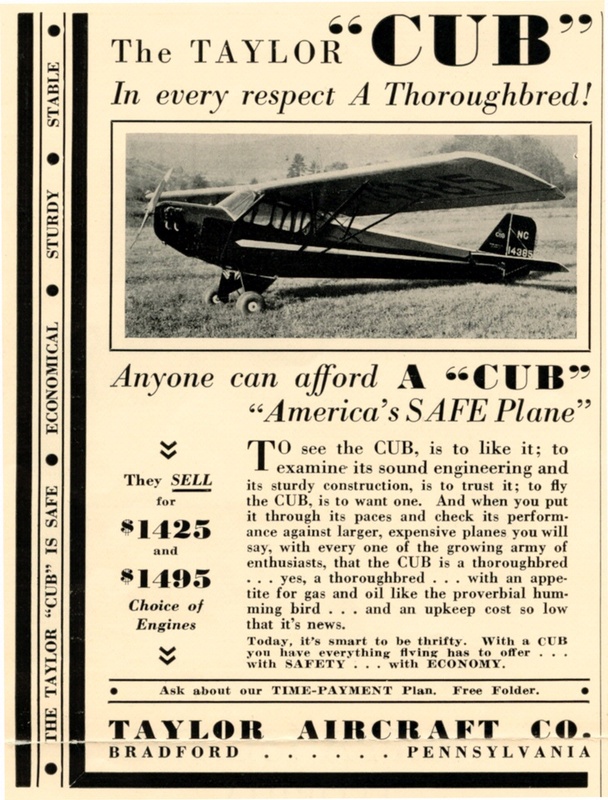 Piper invested in the Taylor Bros. Aircraft Company, builder of the Taylor Cub, and he eventually bought out founder C.G. 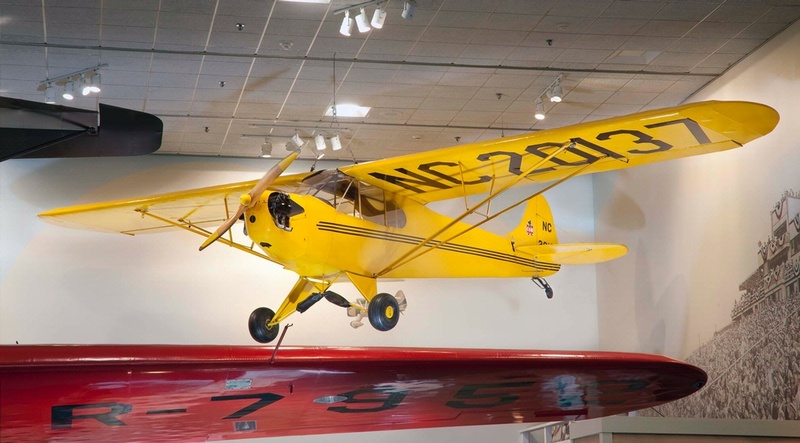 Taylor to form Piper Aircraft Company. 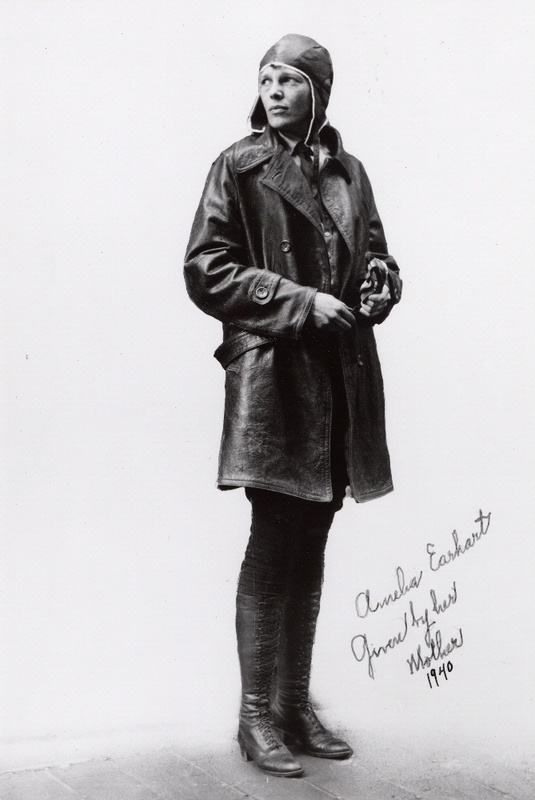 Amelia Earhart once visited C.G. 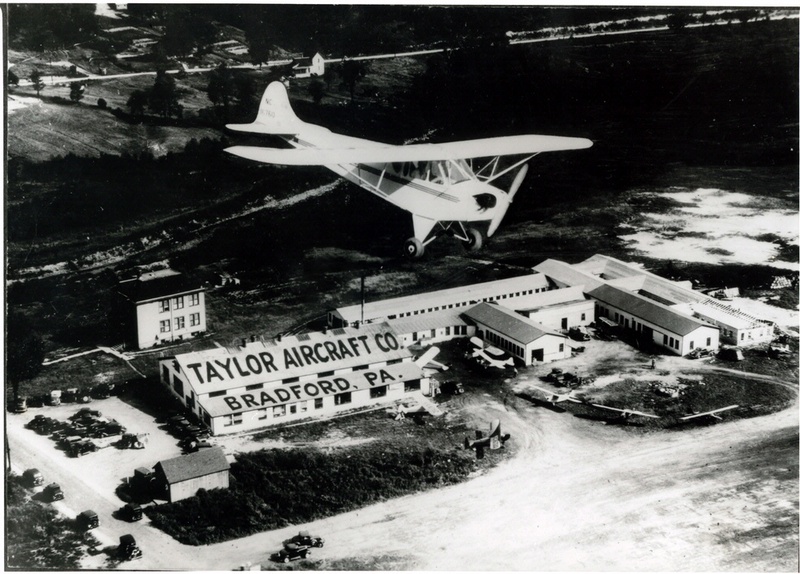 Taylor and the Taylor Aircraft Company.